The world-famous Australian trio, which plays with Nick Cave, Brian Eno, Evan Parker, Swans and other idols of world music. 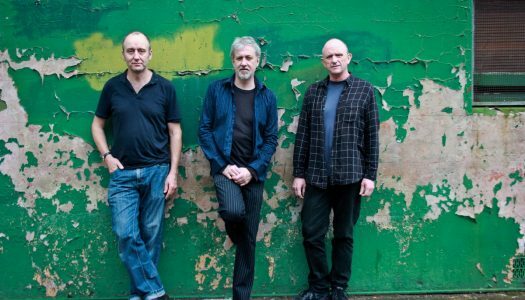 The Necks were created in 1986 in Sydney and during this time they created their original musical language, full of long refined improvisations. Their concerts are always exclusive – they improvise here and now, in this place and for this audience. That is why these musicians have gained world fame. In 2017, The Necks played the Australian tour with Nick Cave and the Bad Seeds, released their 19th Unfold album, toured the United States and drove away 3 tours across Europe. At our festival, The Necks celebrate their 30th birthday!